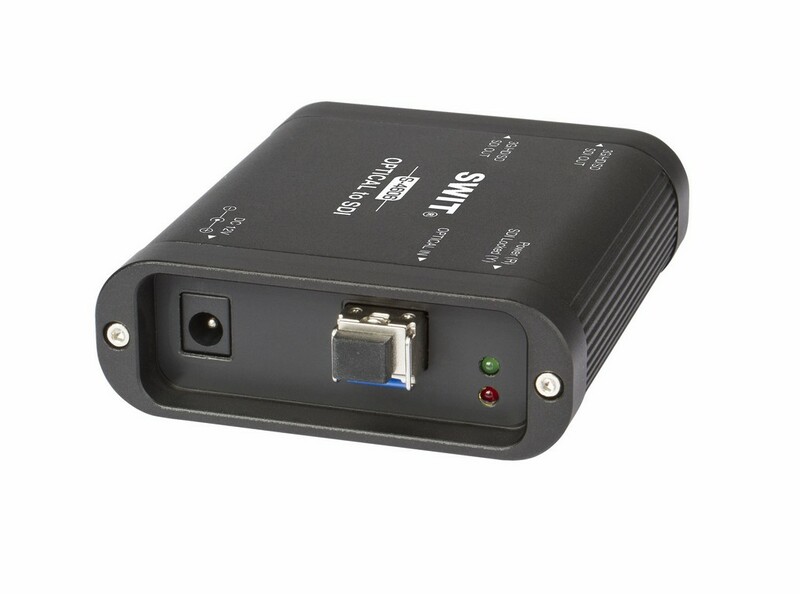 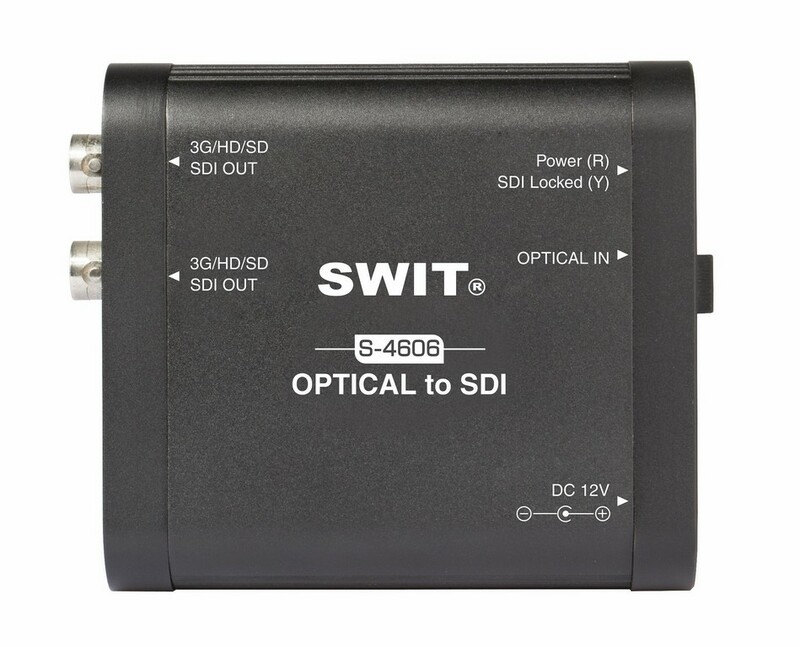 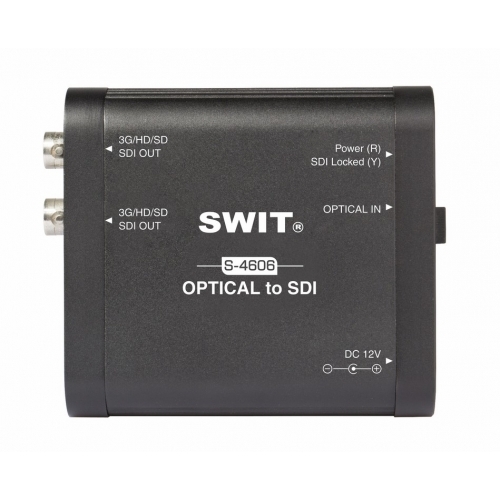 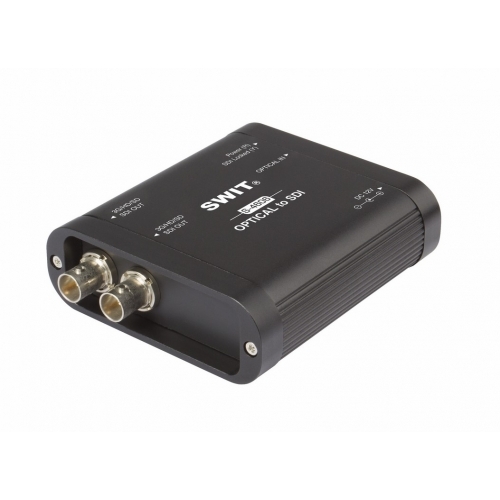 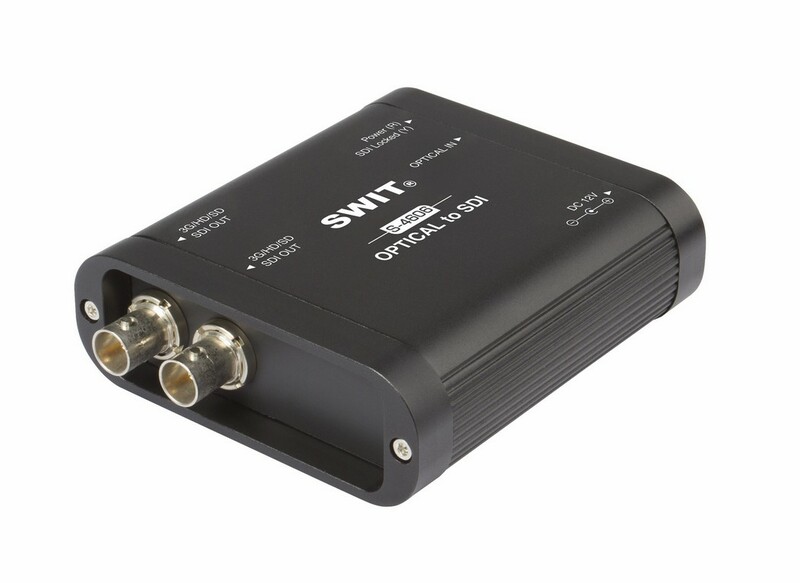 The S-4606 is a portable Optical fiber to 3G/HD/SD-SDI converter. 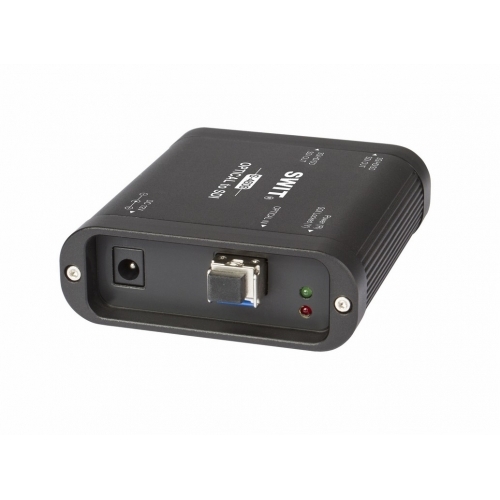 The single-mode fiber ensures max 20km reliable transmission, and support hot swap of optical module. 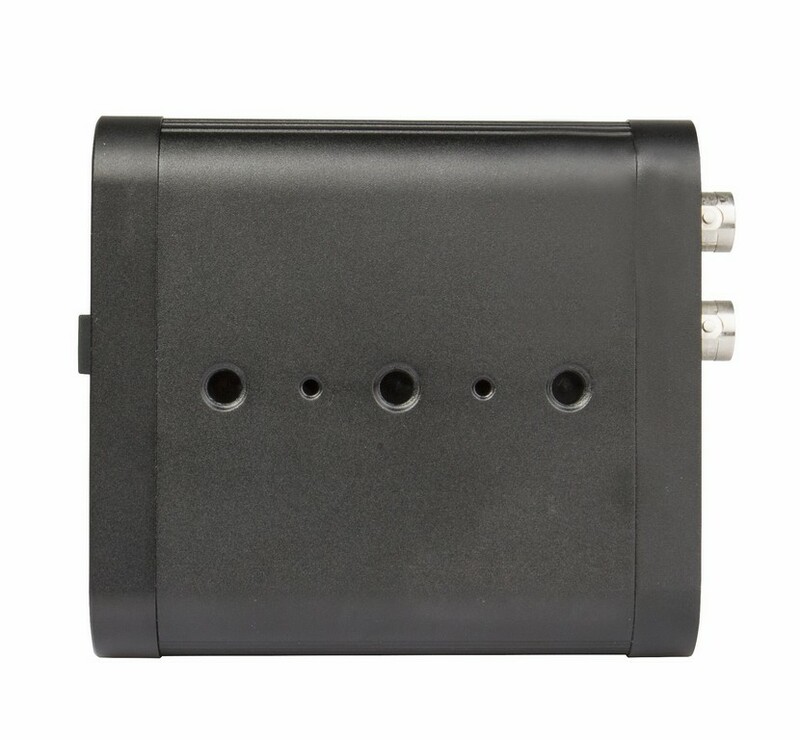 The S-4606 is heavy duty housing design, protecting the BNC connectors well, and supplied various screw threads in the bottom, for convenient installing.